The sun is starting to shine, ice is melting and spring is starting to peek it’s head around the corner. With temperatures rising and waterways defrosting into lakes and rivers again, it’s time to start getting geared up and ready to get back on the water and out of the winter hibernation. 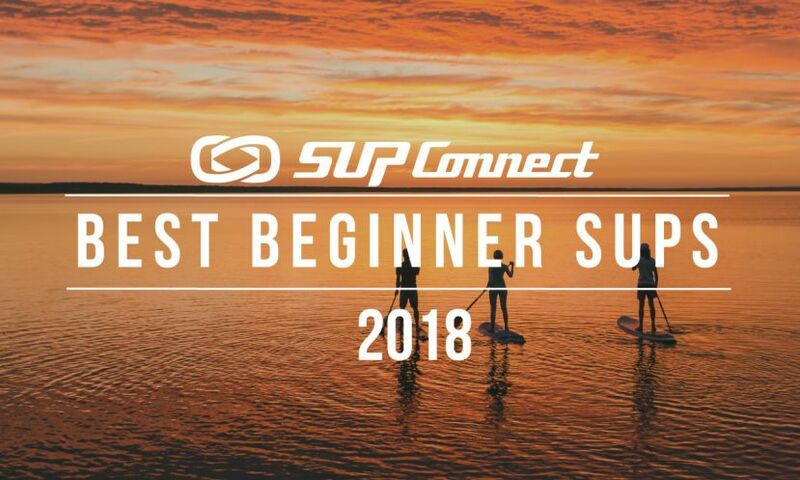 Here, we’ve put together a list of SUP gear, accessories, and of course boards for everyone from a beginner to the advanced SUP'er for the 2019 Spring paddle boarding season, so there's sure to be something in this guide for everyone! 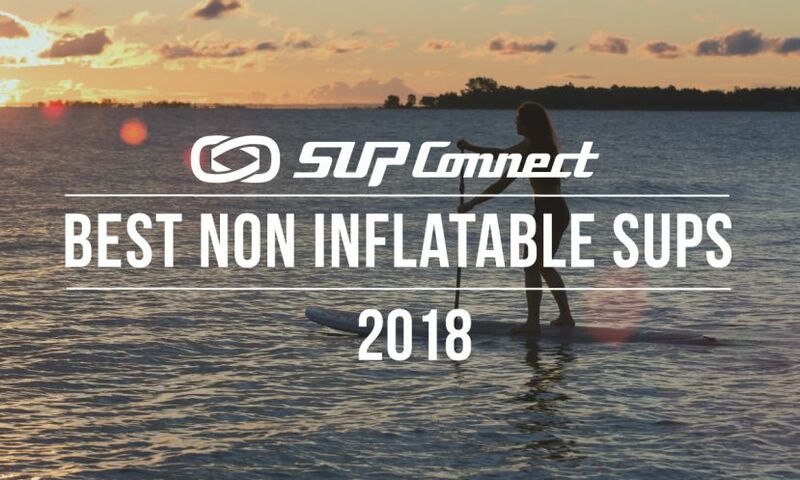 Fishing from your stand up paddle board (SUP) is an awesome alternative to fishing from your skiff or boat. Not only can you get a nice little workout in but you can also fish in places where it might be too difficult to fish from a boat, or where boats aren’t allowed. 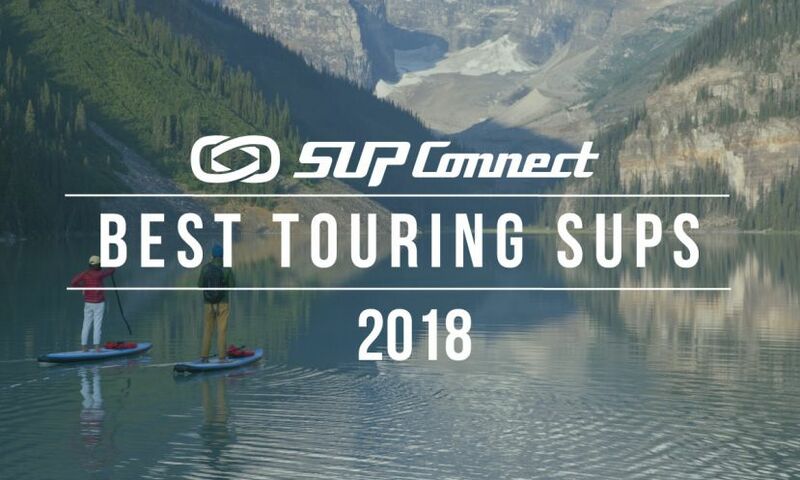 When looking for the perfect SUP to fish from you’re going to want to look for a board that has certain qualities. When paddle boarding sometimes the smallest adjustments to your form and technique can make a big difference in the long run. One major adjustment to keep in mind is the way you hold your paddle. 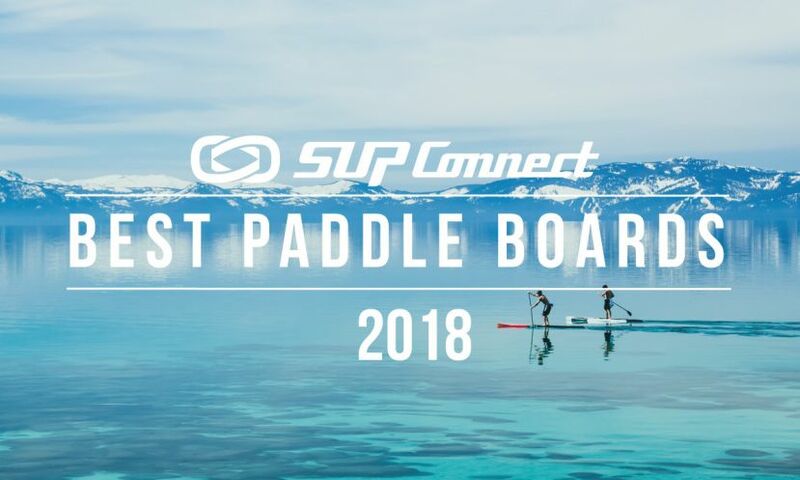 Here, Boardworks athlete and ISA SUP Gold Medalist, Mo Freitas, walks through hand placement on your paddle and how it can help. 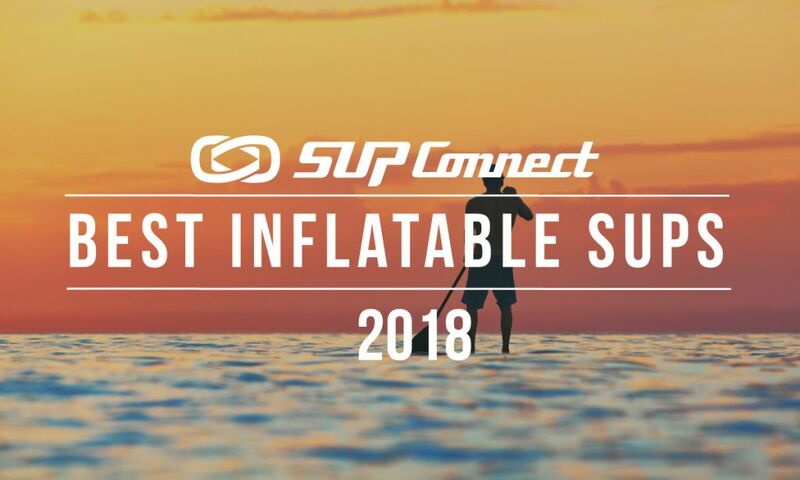 The first day of the APP World Surfing Tour's competition in Long Beach, New York brought together a vast pool of talent, the likes of which a SUP Surf contest has never seen before, much less in such close proximity to the island of Manhattan. What a show! Tuesday’s Sprints in Long Beach, NY are a perfect showcase to the power of the World Title athletes' sheer talent, focus and determination. Stormy conditions with thunder rumbling in the distance, created Tuesday’s race course with ample rain, whitewater conditions and wind.